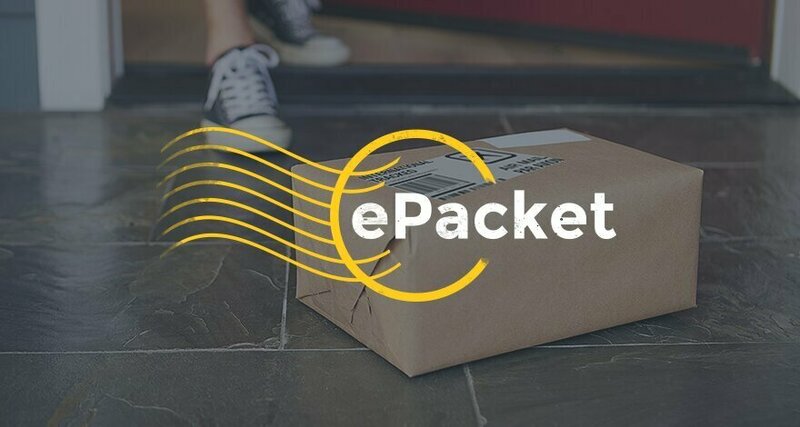 ePacket delivery is one of the most popular and fastest shipping methods, and it is offered by merchants from China and Hong Kong. It allows you to ship internationally in quick time and you can use China post to monitor your ePacket tracking numbers. The important requirment is the weight of the package, and it cannot exceed more than 2 kg(4.4lbs). There is only one country Israel which has an exception to this weight rule where the package can weigh up to 3 kg (6.6 lbs.). Another important requirement is the value of the product which cannot be more than $400(Us Dollar). ePacket allows you to send your parcels in quick time than other shipping methods. China post is one of the popular shipping methods to deliver the parcel and postal items in China and beyond. China Post carries out a colossal volume of shipments from AliExpress and other platforms as these platforms become insanely popular over the past few years. The shipment delivery time is normally 2-4 weeks. You can track your China post shipments by entering your tracking number. They have also launched the mobile application from which you can get the packages details and track your order. Ali Express is an online shopping website based in China and it is owned by Alibaba. The website is launched in 2010 and it becomes insanely popular over the past few years. 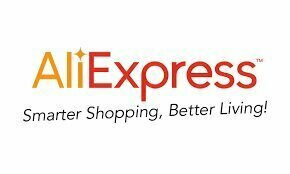 Ali express is now one of the famous online shopping websites. They are offering every single thing whether it is related to fashion, tech, beauty, sports etc. The normal delivery time is 30-40 days and sometimes it came earlier. It also offers Free returns on any undeliverable items.